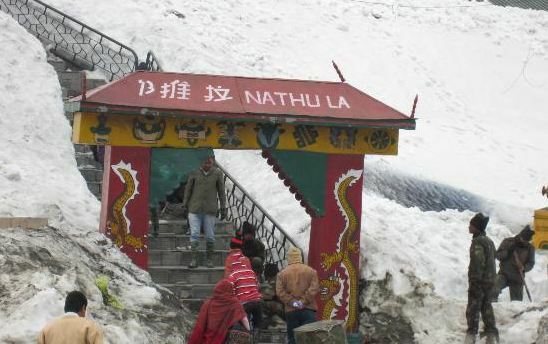 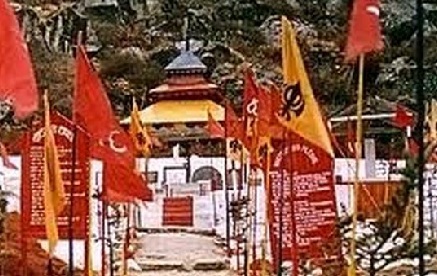 Nathula Pass was a major corridor of passage between India and Tibet before it was closed in 1962. 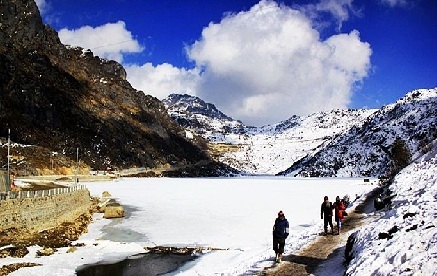 Located around 56 kms from Gangtok at an altitude of 14450 ft, the road to Nathula passes through the Tsomgo lake. 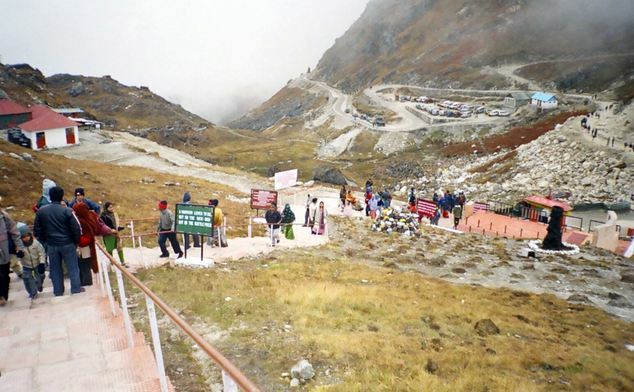 It is one of the highest motorable roads in the world and is richly surrounded by alpine flora. 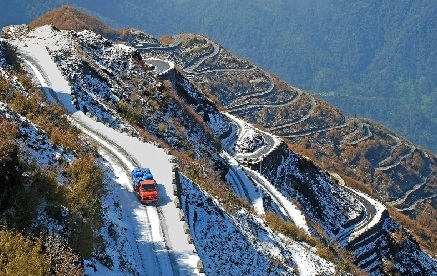 On a clear day you can even see the road winding down the Chumbi valley. 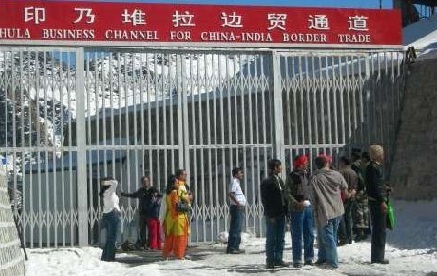 Tourists are allowed to go close to the international border from where you can see Chinese soldiers on the other side of the barbed wire. 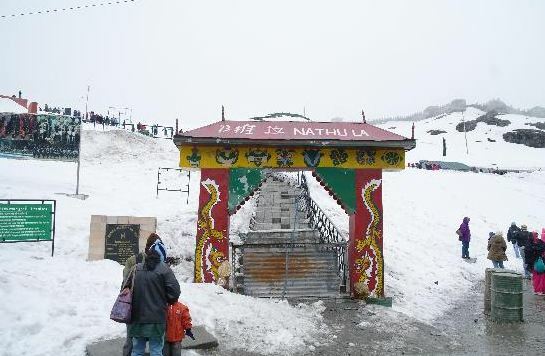 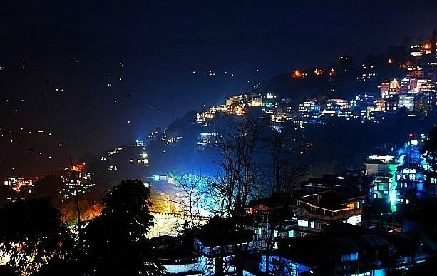 Nathula Nathula is open for Indian nationals on Wednesday, Thursday, Friday, Saturday and Sundays. 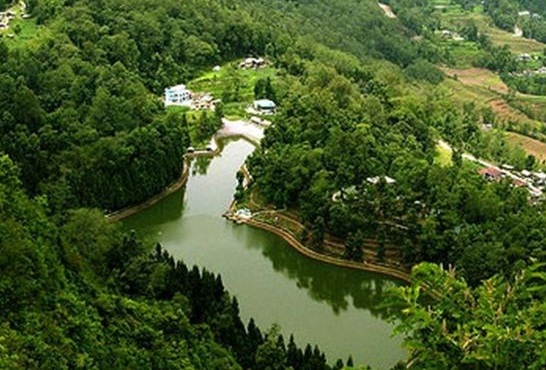 The visitors have to get the permit to visit the place by applying to the Tourism and Civil Aviation Department through a registered and recognised Travel Agency.